You want to feel more comfortable in your body. And yet, getting older seems to go hand in hand with increased discomfort. Nagging neck and shoulder tension. Persistent low back pain. Maybe not terrible. But always there in the background. It’s annoying enough that you’ve probably tried a lot of different things to address it. Massage therapy. PT. Chiropractic. Yoga, perhaps. You know your posture isn’t great and it might help to work on it, but it just makes you so self-conscious. Plus, if you remember to stand up straight [which doesn’t happen very often] it just makes you feel stiff. Nothing’s “wrong” with you. You look fine. You get by and trudge along through your job and your day. But you just wish you could feel better in your body. You’re sick and tired of others telling you to just relax. It’s not that easy. At least not for you. You go to your massage therapist and she sounds like a broken record. It’s the same every time. “Your muscles are so tense!” It makes you feel like this state is inevitable. Can’t it ever change? Is your life just going to be more of the same? Studying Alexander Technique with Lauren Hill has been one of the best things I have ever done for myself. Lauren helped me to develop a practice of turning my attention to how I am holding my own body throughout the day. Since practicing Alexander Technique, my neck and back pain have disappeared, and when they threaten to return I know exactly how to respond. I enjoy the benefits of Alexander Technique when I tell stories, preach, teach aikido, and mostly as I simply move throughout my day. If you’re ready to try a step in a new direction, you’re in the right place. I teach the Alexander Technique—a way you can learn to be more comfortable in your body. Your mother was annoying when she nagged you to slop slumping and sit up straight! But her advice wasn’t all that off track. She knew that your posture affects not only how you look, but also how you feel and move. The problem is, there was more that you needed to know. Some basic common sense for your body. The Alexander Technique will teach you that basic common sense. It’s what your body wants you to know. And what you were never taught in school. It’ll show you how to find balance and ease within yourself. To understand how your postural and movement habits are getting in the way—and how to change them. And why how you think is instrumental to how you move. But most importantly, it will help you develop the self-care skills you need for a lifetime. So you can be more comfortable in your body. My work with Lauren has helped me to become much more aware of the tension I habitually carry in my body—in my hips, in the normal posture of my head, neck, and back, even in the way I walk. I now feel more at home, more aware, and less stressed in my body, which definitely contributes to more ease in my life, in general. The Alexander Technique might just be one of those things that you always knew you needed but never knew existed. Let’s face it, trying something new can be a bit scary. Especially, if you’ve already invested a lot of time and money in lots of things that just haven’t worked. How will you know if the Alexander Technique is the right thing for you? I can’t give you a definitive answer. But I can tell you that if you’re looking for a treatment—something where you can go once a week and basically check out while a professional does something to you—this is not for you. If you’re interested in developing skills that you can apply to help yourself, this is probably for you. If you enjoy mindfulness techniques and exploring the connection between your mind and body, this is probably for you. But ultimately you won’t know unless you check it out. That’s why I have several options for you to find out more. Want to know more about the Alexander Technique? Curious about how private lessons work? Just want to meet me in person and check out the studio? These sessions are designed for you! Join me at the studio for an hour of conversation and demonstration. Get your burning questions answered about how the Alexander Technique can benefit you. If there are willing volunteers, I’ll also do a short demonstration of what the hands-on work part of private lessons is all about. I’m offering three sessions in 2019. These sessions are free, but space is limited—you must reserve your spot in advance. One Session Left This Year. Don’t miss out! You’re unique. So are your needs, habits and learning style. That’s why I commonly work with students one-on-one. The Alexander Technique is quite simple. But when it comes to your posture and how you move, it’s hard to see your own habits, especially at first. Sometimes, you just need some outside help. As an Alexander Teacher, I’m trained to use my hands to help you in a very gentle way. My hands-on guidance can help you clearly understand where you hold that unnecessary tension. And how that tension is getting in your way. I’ll teach you how to approach things with less tension and more ease. I suggest you start with an introductory course of three lessons in three weeks. In three lessons you’ll gather enough information about the Technique and my teaching style to decide if a course of lessons is the right thing for you. After the first three lessons, if you want to continue, we’ll discuss how best to proceed. If you do continue how many lessons should you take? Quite simply, it depends on your current conditions, your goals and how much you’re willing to explore what you learn in your lessons on your own. Some of my students get what they want in three lessons. On the other end of the spectrum, I’ve had students who’ve studied with me for several years because they find the lessons continue to help them in many unexpected and wonderful ways. I typically work with students—especially those new to the Technique—weekly and sometimes even twice weekly. Because success doesn’t come from what you do occasionally but from what you do consistently. Starting on a new journey is sometimes easier when you do it with someone else. I offer semi-private shared lessons for 2 people. A shared lesson gives you the advantage of hands-on help and you benefit from being in the role of observer. You’ll have someone to share and discuss your experiences with outside of lessons. And having a bit of friendly peer-pressure never hurts when it comes to making changes in your life. Join one of my group classes. You’ll be introduced to the basic principles of the Technique and benefit from the group dynamic. Group classes are especially good if you’re not in a lot of pain and are good at taking basic ideas and applying them to your specific situation on your own. All group classes are geared toward those with no prior experience with the Alexander Technique—but anyone at any level of experience is welcome to attend or repeat a class. All group classes are currently taught through St. Paul Public Schools Community Education. Good balance enhances how you look, feel and move. This class draws on concepts from the Alexander Technique to explore how we often unknowingly interfere with optimal balance. 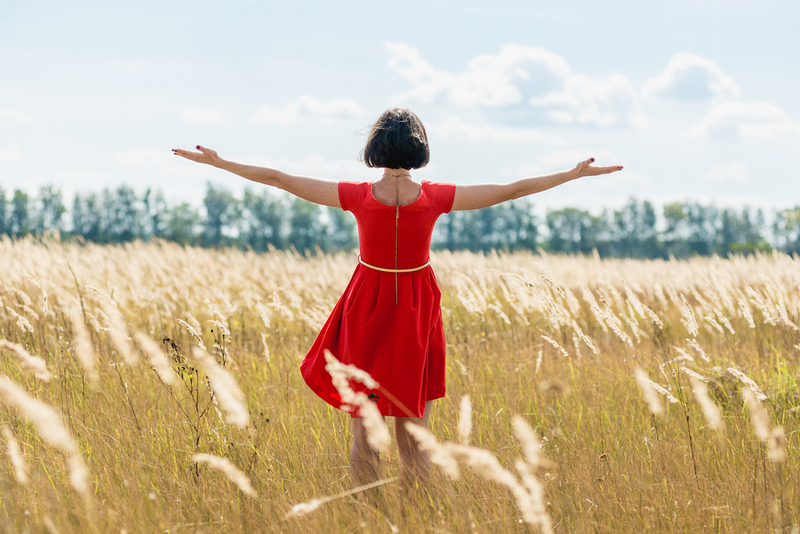 Learn how to make choices that allow for more ease in everyday activities. Some work will be done on the floor. Students should bring a mat to class. Registration for group classes is through St. Paul Public Schools Community Education . Click the button below to register online. To register by phone call 651-744-5094. Join me in North Carolina this summer or in southern California next winter for a week-long immersion in the Alexander Technique. The summer workshop takes place July 15 — 20, 2019 on the campus of University of North Carolina School of the Arts in Winston-Salem, North Carolina. 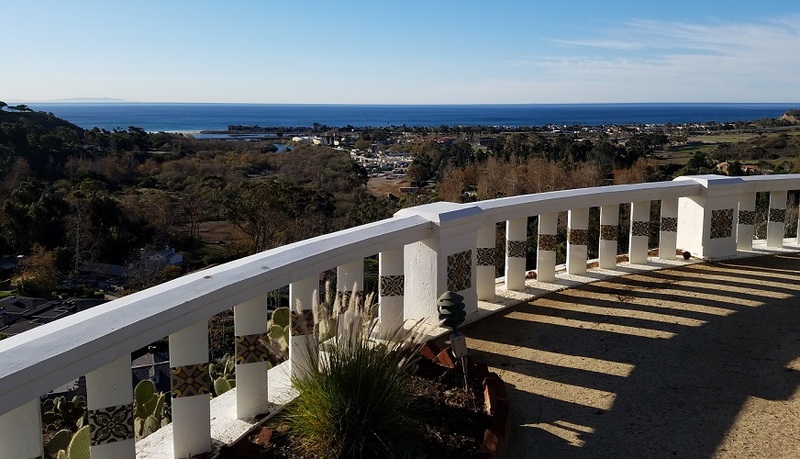 The winter workshop takes place Dec 27, 2019 — Jan 1, 2020 at Serra Retreat Center in Malibu, California. Located in a canyon overlooking the Pacific Ocean, is a very special setting for this great week of exploration and learning and to welcome in the New Year! 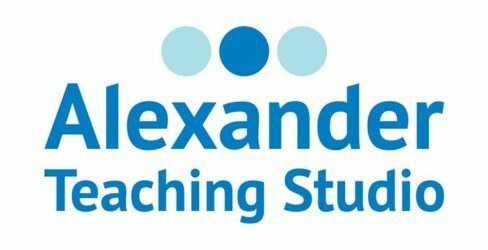 This workshop welcomes you wherever you are in your study of the Alexander Technique. Come and spend a week with a variety of highly skilled Alexander Technique teachers in a community setting. Have fun, enjoy yourself, make new friends and take practical skills home with you to use for the rest of your life! The Alexander Technique Workshop is one of the most rewarding experiences I have ever had, both as a college professor and administrator and as an Alexander Technique student. It could not have been better organized or have more outstanding, masterful faculty, as well as intelligent, interesting participants from around the world. It was a life-enhancing, even transformative experience for many. The atmosphere was extremely positive, caring, supportive, energizing, and stimulating. I came away a happier, more whole person. I’d love to create something just for your group, focused on your interests and needs.